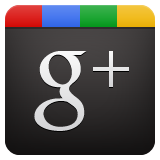 Click Announcements to learn more. 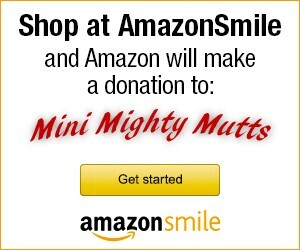 Mini Mighty Mutts is a nonprofit, 501(C)(3), all volunteer, limited admission small dog rescue organization funded by private donations and adoption fees. We are a group of individuals who are dedicated to rescuing small breed dogs who have been abandoned, abused, neglected or left behind by their former owners. Our belief is that companion animals are living beings who are not merely "pets" but family members. We strive to find homes for them who share this view. We are committed to providing them with a temporary home where they receive veterinary care, including spay or neuter, socialization, exercise, love and good nutrition until their forever home can be found. We do not discriminate against small dogs based on breed or physical disability. Mini Mighty Mutts is a limited admissions rescue. We can only take in as many animals as our foster homes can safely and responsibly care for. We do not euthanize animals to make room for more. We simply stop taking in new animals until we have room. Each homeless dog will remain in our care until he or she finds a new home.